takes the time to explain the results of your eye exam, describe your options and listen to your eye care needs. Because maintaining good eye health is an ongoing partnership, we encourage you to ask questions and share your health information, which could be vital to monitoring, diagnosing and treating potential vision problems. 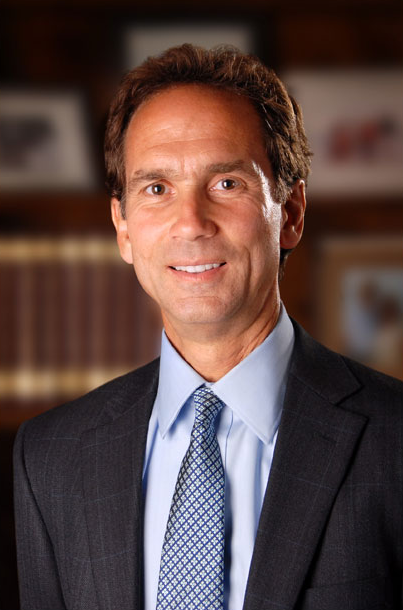 John M. Pino, O.D., Ph.D.
Dr. John Pino has been providing primary eye care for 31 years. 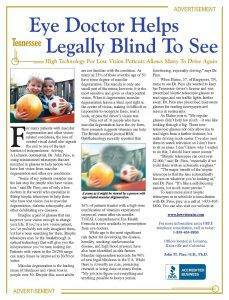 As clinical director of one of the largest Optometric practices in Tennessee, Dr. Pino focuses on providing the latest technology to his patients. 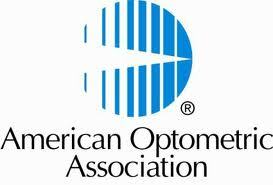 He is a member of both the American Optometric Association and the Tennessee Optometric Association. Dr. Pino is also a fellow of the International Academy of Low Vision Specialists, an elite group of only 35 professionals worldwide. He is passionate about helping people regain their ability to perform certain visual tasks like driving, reading, or watching television. Dr. Pino also holds a Ph.D. in the field of nutrition. He places great emphasis on the importance of nutrition with his patients. As a former cancer survivor, he is passionate about empowering people to live healthier and happier lives. He is also a Professional Health Coach, and he enjoys lecturing and doing research in the field of nutrition. Dr. Pino, one of the leading low vision specialists in the country, has over a ninety percent success rate in helping his patients regain everyday visual tasks, like driving, reading and watching TV. He sees patients mostly in his Lebanon, Tn. office. He also sees patients in his Knoxville, Tn. location. Dr. Pino sees patients from all over the United States. Dr. Pino, a native of the great state of Tennessee, resides in Lebanon, Tennessee, where he practices. He has been happily married for over 30 years.